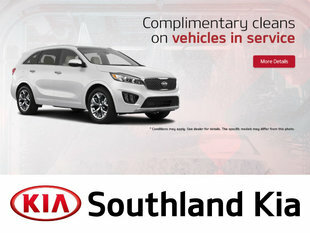 At Southland Kia, our detailing experts are dedicated to keeping your Kia looking as good as the day you bought it. We’re subject to some extreme weather here in Alberta, and our cars are affected just as much, if not more than we are. Our detailing experts will be happy to take care of your new or used Kia. 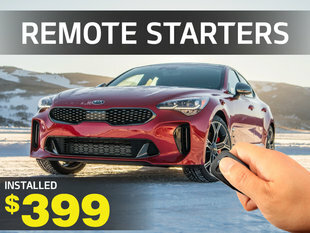 They have years of experience and know your Kia inside and out. Treat yourself to an exterior wash done by hand or an interior cleaning that surpasses your expectations. We can even take care of minor paint scuffs and scratches. Since you love your Kia, why not buff and wax the exterior of your vehicle to give it the protection and shine that it deserves? 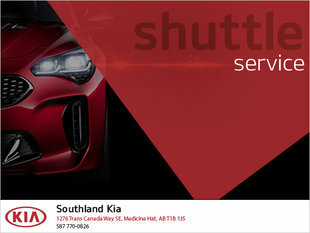 At Southland Kia, we offer a variety of special offers and promotions, including offers on detailing your vehicle. 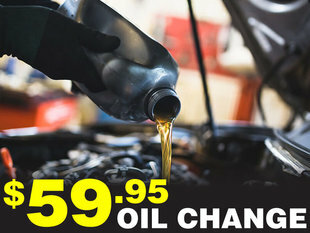 Check out our Special Offers page to stay up to date on our latest promotions and save today. 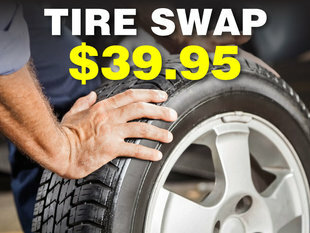 Book your service or detailing appointment online, or drop by for a visit. We can’t wait to hear from you.